Plus, there’s also a new music video in the mix. Well, that was a bit sudden. 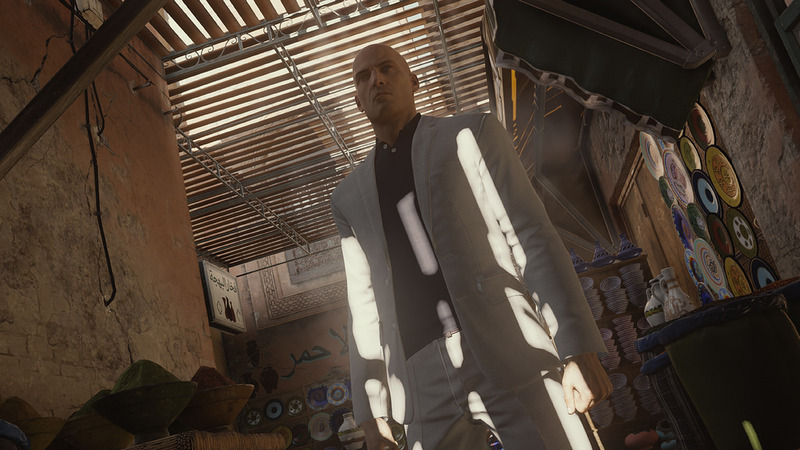 IO Interactive and Square Enix have revealed that the fourth episode of Hitman, which will be set in Bangkok, Thailand, will be launching later this month- on August 16, in fact. That means it’s less than two weeks away from release. The new episode sees you take on Jordon Cross, the lead singer for The Class, and seems to be set inside a hotel- so a closed quarters setting, which will hopefully make for a very nice change from the relatively more open, outdoor environments we’ve had in the last few games. Amusingly enough, IO and Square have also produced a video of Jordon Cross’ newest hit single, which adds an element of authenticity to the entire fiction. If you want, you can check it out below. It’s a bit low budget as music videos go, but I mean, A for effort, if nothing else.